After successfully completing their first year at Messiah College, Social Work major Fatima Jan and International Relations major Kendra Sommers are ready to spend a summer as roommates on campus. Fatima is working for Campus Events and Kendra is working for Phone-a-Thon and external communications. Fatima, who is from Pakistan and the Philippines loves Messiah because “I found my family through amazing friends here (example: Kendra). They’re literally my brothers and sisters. I’m here this summer because I was in foster care before coming to college and it’s a lot easier being surrounded by my close friends.” She is relishing the freedom that comes with her summer job. She said that working a set number of hours per day means that “you don’t have to take your work home with you,” unlike the non-stop homework of college semesters. With the time and effort she devotes to Social Work courses available for other endeavors, Fatima intends to explore her passions and hobbies. She loves creative writing and will spend some time composing poetry in the next few months. 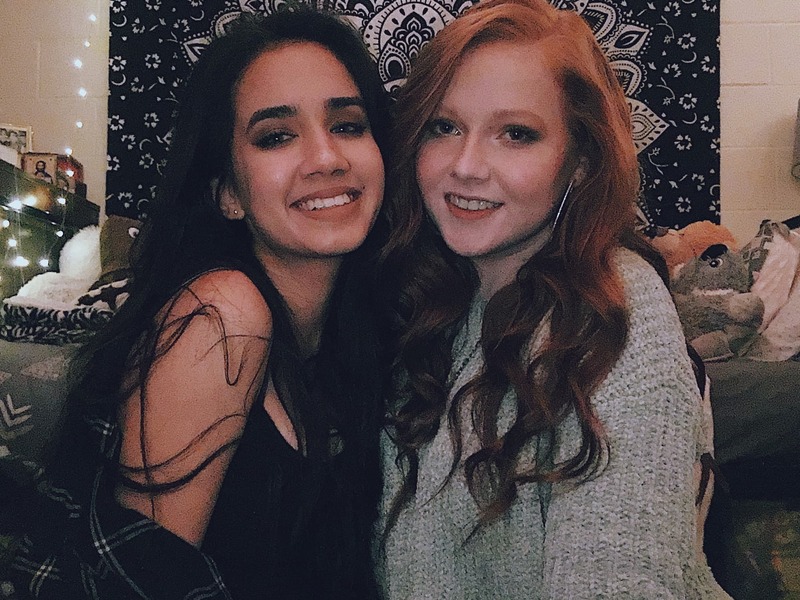 After becoming good friends during their first year, Kendra and Fatima decided to be roommates for this summer and their sophomore year. If you’re on campus over the summer, get to know this dynamic duo!